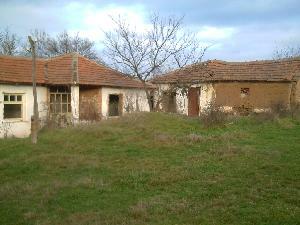 This is an excellent renovation project, n a very popular village. The views are very nice from the property, and after renovation, the property would have excellent prospects of re sale. The next plot is also for sale, right next door, both have the same owner, a discount could be arranged if purchased together at the same time. This is an excellent buy considering the views and the village location.